The vision of The Children’s Literacy Charity is to close the literacy gap for all disadvantaged children, enabling them to achieve their true potential. To provide specialist one-to-one literacy support for every disadvantaged child who is at risk of being left behind. As a charity, we are committed to reaching more children, in more places, more often. 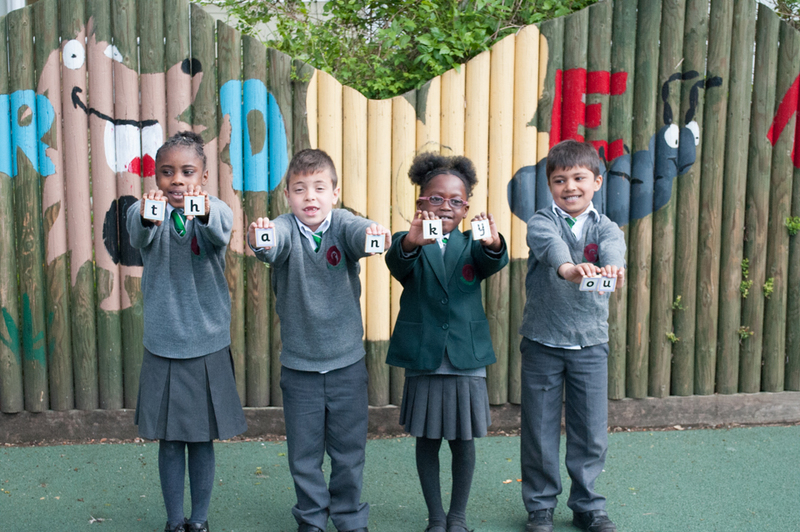 Every year, 150,000 of the poorest children start school with language skills 1.5 years behind their peers. By the time they leave primary school, 200,000 disadvantaged children (one in three) cannot read at the expected level for 11-year-olds. For some, the literacy gap is significant. They can be more than two years behind. Because children lack self-esteem and confidence, they struggle at school, are more likely to truant, and are ultimately less likely to find a job and more likely to turn to crime. They become trapped in a cycle of poverty and deprivation. By 11, life choices and opportunities open to children with better literacy have already disappeared for children with poor literacy skills – they stay behind, forever. Poor literacy is a growing problem: by 2025 it is estimated that 1.5 million children in the UK will reach 11 unable to read well. 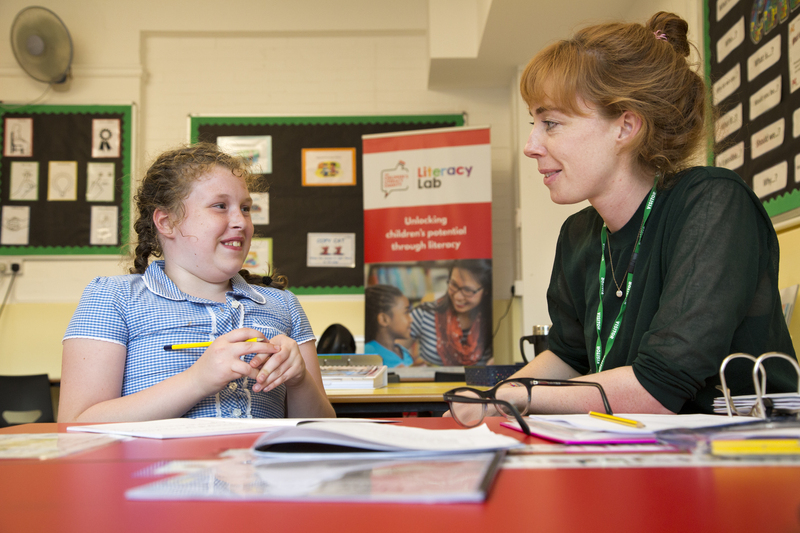 Our specially-trained literacy tutors work with the most disadvantaged children in society to help them close their literacy gap. We are unique in this respect. There are many organisations which support the drive for better literacy, whether through widely-regarded local volunteer-led reading programmes or high level campaigning work. 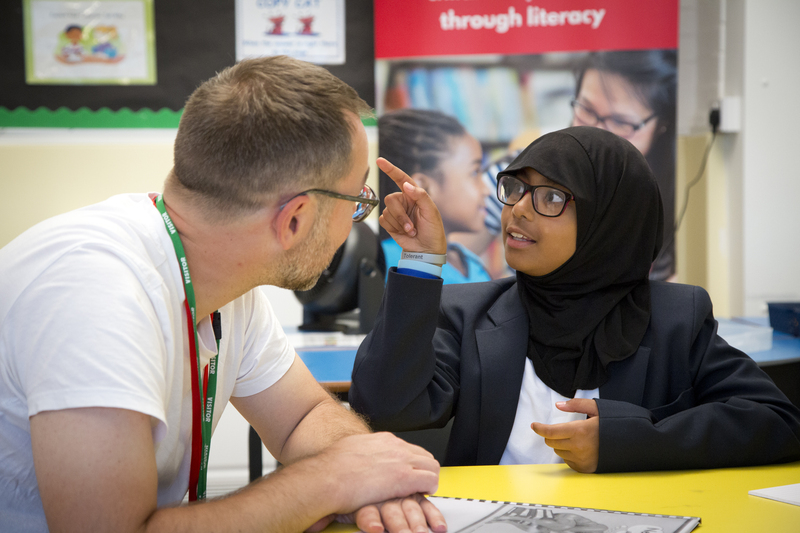 We differ because we employ specialist tutors who help children to catch up across the entire range of literacy skills (reading, comprehension, writing, speaking and listening). We work closely with schools and communities to identify the children who have the greatest need and who will benefit most from our expertise. In 2017/18, 91% of the children we supported were either eligible for Pupil Premium, or had a Special Educational Need (SEN), or spoke English as an Additional Language (EAL) (which can be a barrier to learning when coupled with economic disadvantage). In schools, our support is provided through our one-to-one literacy interventions which take place twice a week in our Literacy Labs. These interventions are delivered by trained tutors using a systematic phonics-based programme tailored to meet the individual child’s needs. We place a strong emphasis on creating a nurturing, safe environment which allows children to tackle new challenges. As a child gains confidence with learning, they build resilience, their expectations of themselves are raised and their belief in a positive future is strengthened. Validation work by the University of Sheffield identified our intervention as offering a ‘gold standard in the provision of theoretically-informed phonics instruction’ delivered with ‘reliability and efficiency’. In addition to our work in schools, we provide support through our Community Literacy Labs – an out of school service where we partner with schools and local community organisations to reach children struggling with literacy challenges. We also have a Reader Leader peer reading programme. In addition, we provide high quality training and consultancy to education professionals working in the field of children’s literacy, including training and resources for parents. You can read more about our impact here. Since as our inception 26 years ago, we have helped an estimated 10,000 children improve their literacy and embrace life’s opportunities. Originally known as Springboard for Children, the charity started at one school in Peckham, with one student, Michael Momoh. Through our intervention, our charity helped Michael achieve literacy levels which gave him life chances he didn’t think he would have. Michael has gone on to pursue a successful career, and is now a trustee of our charity. We know that there are thousands more children in the UK who could benefit from our support. For this reason, we are committed to growing our work, working in partnership with schools and communities. Our goal for the next five years is to launch Literacy Labs in five cities. Can you help us? Either through a donation, as a tutor or volunteer, through a corporate or a community partnership or something else…? We are always open to new suggestions, so do get in touch. Together, we can help empower children with life-changing literacy skills.